Guangzhou native Luping Wang is the latest Chinese modelling export to take the fashion world by storm. Scouted two years ago in a local shopping mall, Luping has until recently been kept under wraps modelling exclusively for the Asian market while completing her higher school education. 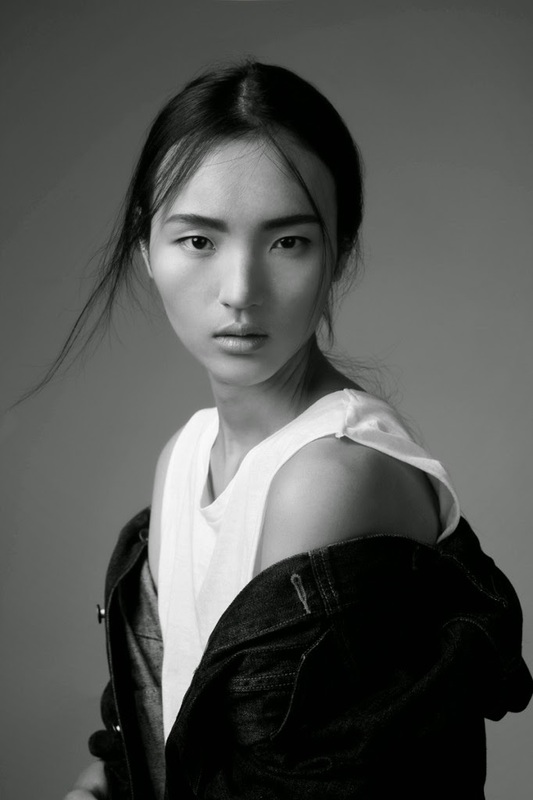 Luping's global assault has been carefully masterminded by a collective of agents at Wilhelmina Models, Oui Management and Premier Models with the 178 cm serene majestic beauty emerging at the Spring/Summer 2015 collections as one of the most consistently in demand newcomers. 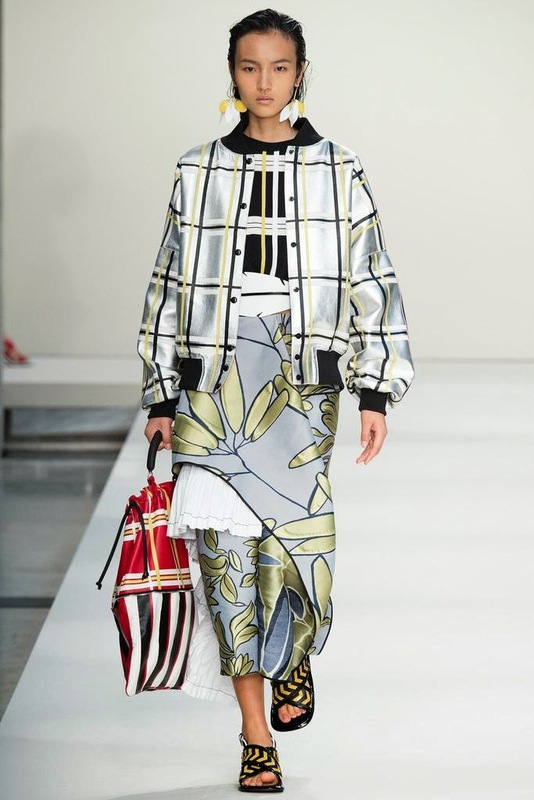 A stunning debut as a Burberry Prorsum exclusive set the wheels in motion for a deluge of blue chip bookings for Just Cavalli, Ports 1961, Marni, Dolce & Gabbana, Alexander McQueen, Dior, Viktor & Rolf, Chloé, Stella McCartney, and Hermès. 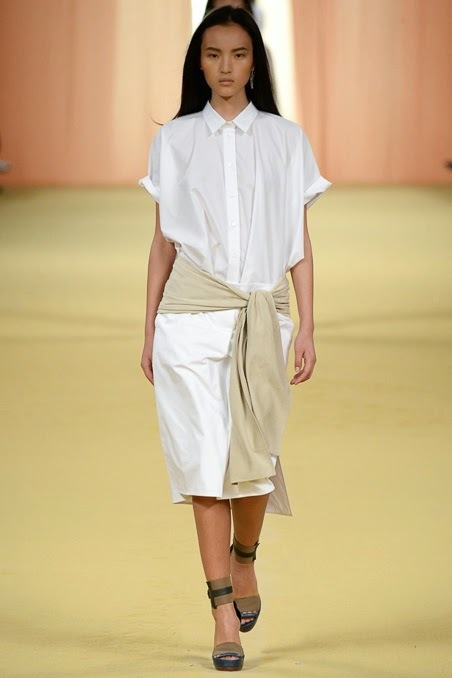 Throughout the Spring/Summer 2015 season, Luping has proven to be everything displaying stunning versatility while morphing from ethereal goddess of the earth at Chloé to untouchable geisha meets samurai warrior at Alexander McQueen. No matter the incarnation, Luping was a standout in each and every one of her runway appearances.